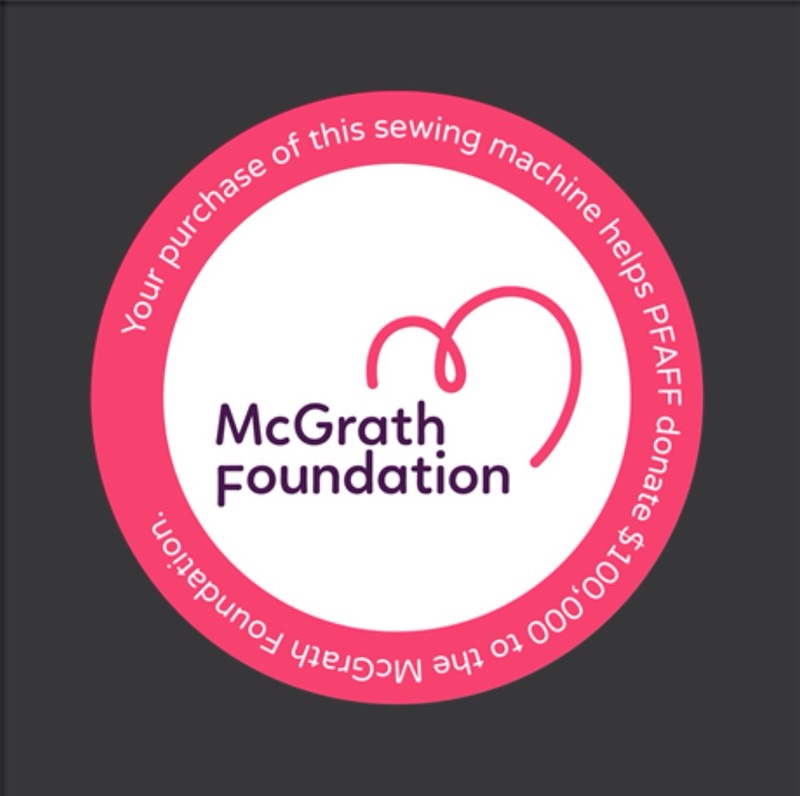 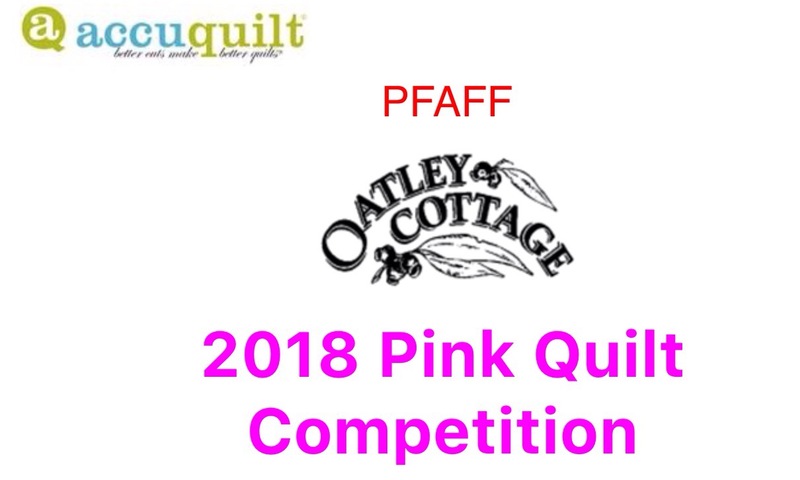 competitions | Eastwood Patchwork Quilters Inc. 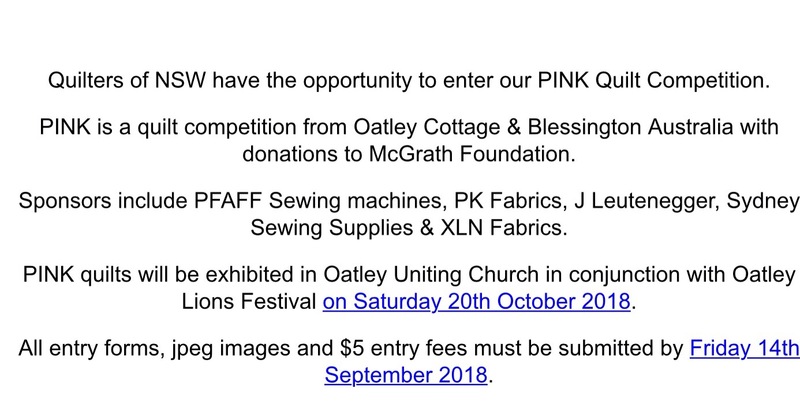 Interested in a challenge? 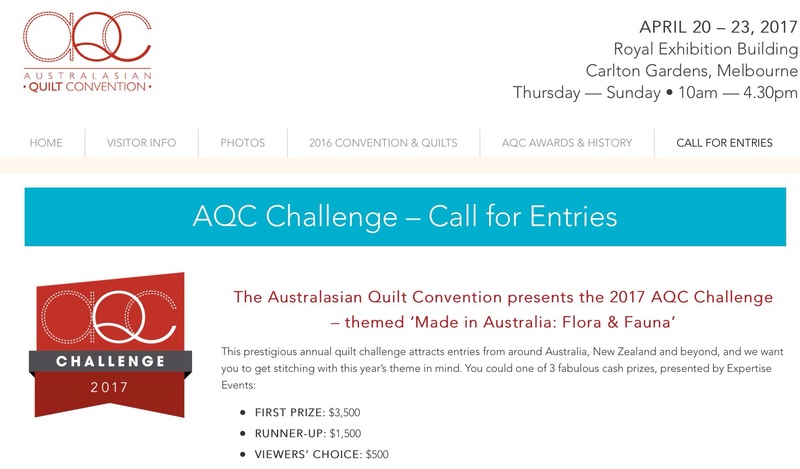 The theme for the 2017 Australasian Quilt Convention Challenge has been revealed.